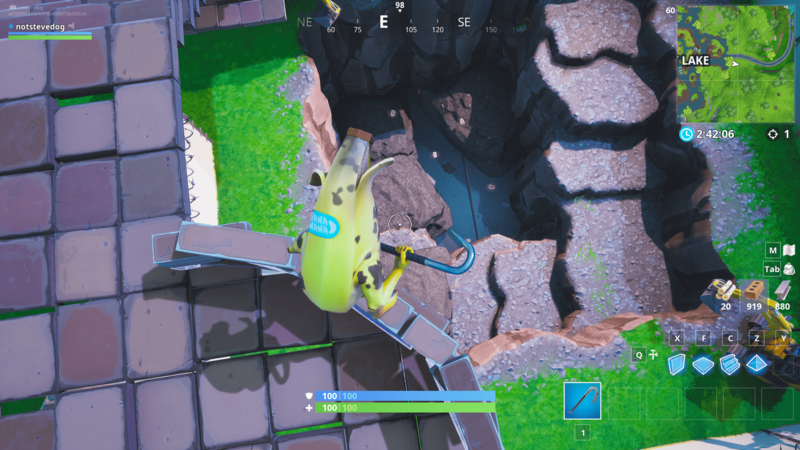 The excavation/dig site at Loot Lake has been completed to reveal a metal at the bottom. 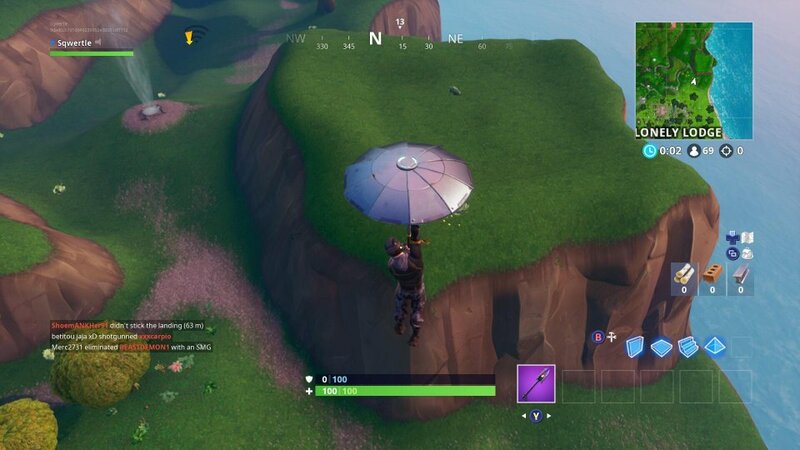 We do not know if there will be additional excavation/dig sites to come, but Reddit user kvrbe thinks he may have found the next dig spot, close to Lonely Lodge. Do you think more spots will be added in the next update? Let us know in the comments below. If you’ve noticed the helicopter has been circling loot lake and has landed over looking these two dig sites. Can these be linked? Also the helicopter landed at that spot but what is it searching for? Could this seasons discovery skin have something to do with it? 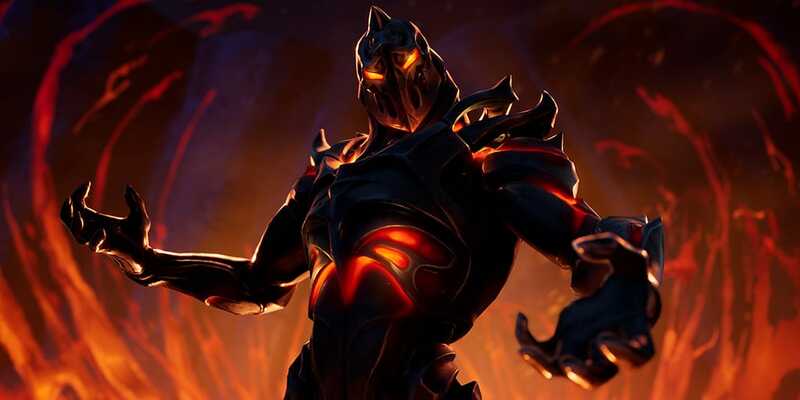 Also do you think its possible for season 9 having something to do with the volcano exploding? Last time with the dig site at Loot Lake, while the map was loading I could see a clear square at the place where now the dig site is. I think if you’re lucky and go quickly to Lonely Lodge you can see it there aswell.